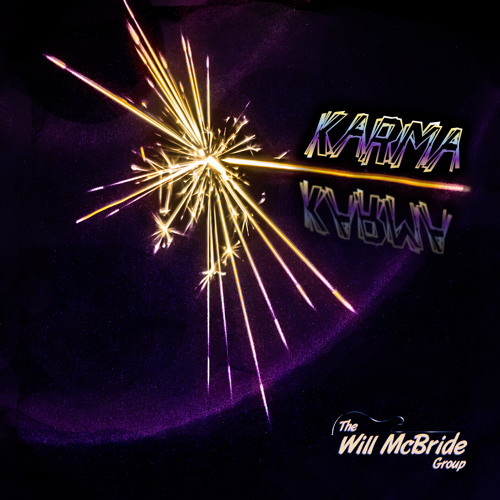 Bustling with a vibrant, funk-forward feel, “Karma” is a consuming new track from Will McBride Group that we’re happy to premiere. Suave vocal layers of “take the high road,” traverse alongside multiplying funky bass and guitars. The backing vocals around the 30-second mark have a psych-friendly, almost Jefferson Starship-like quality that’s enjoyably nostalgic. A soaring guitar solo at 02:15 adds to the track’s enjoyment, the staying power of the suave vocals and funky bass remaining strong. With fresh ideas alongside a comfortably familiar sound, “Karma” is a captivating new release. Based out of Raleigh/Durham, North Carolina, Will McBride Group showcase a penchant for rock with aspects of funk and blues. 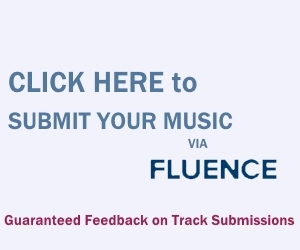 They have opened for acts like ZZ Top, Styx, Aaron Neville, Eddie Money, Toad the Wet Sprocket, Leon Russell, and more, with repeated FM-rotation airplay on over 25 stations world-wide, as well as over 24,000 Spotify streams to date. “Karma” and other memorable tracks from this month can also be streamed on the updating Obscure Sound’s ‘Best of September 2018’ Spotify playlist.